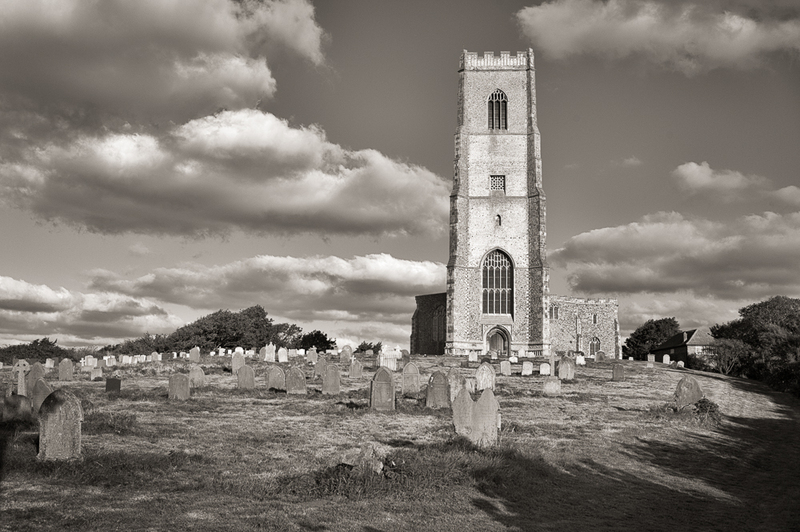 The county of Norfolk has many attractions not least the sheer number and variety of churches to visit. These three examples were captured whilst on holiday a couple of years ago but only now have I processed them to my liking. 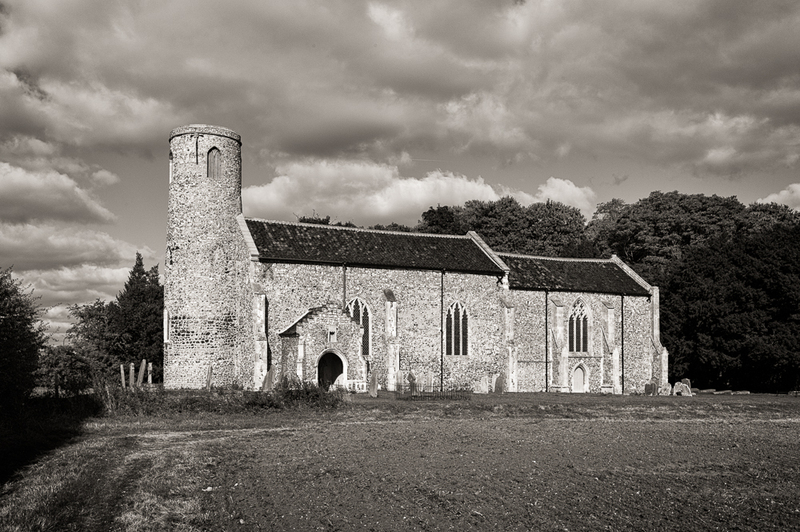 I sometimes think a trip to Norfolk specifically to photograph churches would be a great thing to do. I will add it to my ever growing list of places to take my camera! Do click on an image to view a larger version which will open in a new window. These are great. I could wander around church yards for hours. I especially love the last shot of Beeston St. Lawrence Church. Thanks very much for your kind comment. 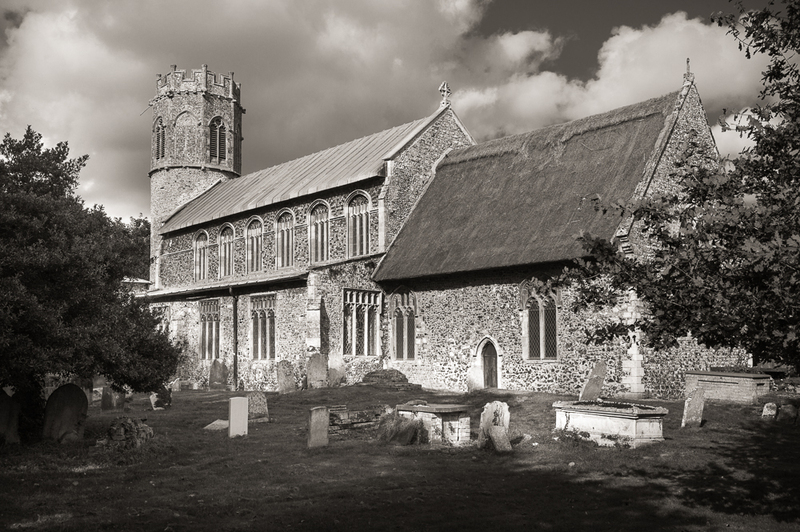 I agree – churchyards and the churches themselves can occupy many a happy hour. I like the clarity of these images, Alan. The light is just right. Norfolk and Suffolk are areas of our country that I have very little experience of. It’s also on my list (ever-growing) of things to do while I am still able-bodied. My very first holiday at the age of five was to Frinton. I still remember the smell of the beach hut – Meths for the gas burner that my father used to brew a pot of tea! We dont know Suffolk that well but after a couple of trips to Norfolk in the past few years its a place we would like to return to. Particularly the North Norfolk coast preferably out of season.